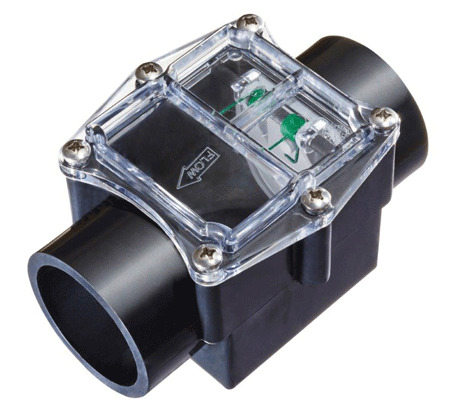 Magic Plastics’ CR2® valve is manufactured with a heat-resistant chlorinated polyvinyl chloride (CPVC) body. The corrosion-resistant CR2® protects heat exchangers from the potential damage caused by inline chlorinators. Its spring-loaded gate ensures full-flow circulation, with no cavitation, and a positive water seal when closed. It is available in 38- and 51-mm (1.5- and 2-in.) slip and 63.5-mm (2.5-in.) spigot configurations. Those in the Canadian pool industry know how seasonal climate change can affect an inground pool surface. It is one reason why many pool owners turn to specialists when they are finally able to see what lies beneath their cover when they open their pool in the spring. It can be extremely difficult for potential pool owners these days when it comes to selecting a builder to create their backyard oasis. The terms custom, unique, design, designer, and experience are possibly the most overused expressions in the pool and landscape industry.